$375.00 (Includes all Materials) . This class will give every student a thorough understanding of the finishing process. 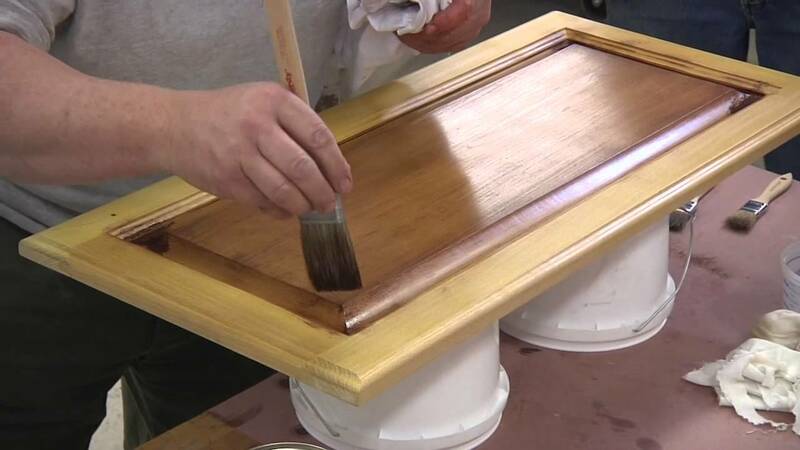 It will cover all aspects of wood finishing: Proper sanding techniques, coloring wood (dyes, stains, chemical and plant dyes), color-matching, membrane finishes (shellac, varnish, lacquer) and understanding solvents and their use in the finishing process. We will also explore hand-rubbed finishes, shading and toning, making your own custom stains and finishes and stripping/refinishing furniture and cabinetry. A discussion of modern spray equipment and their uses will also be covered.